Anna and Elsa’s royal tour of our ships is soon to be filled with even more excitement! Not only is Olaf joining them on all four ships, we’re adding brand-new experiences for the whole family, starting this summer. 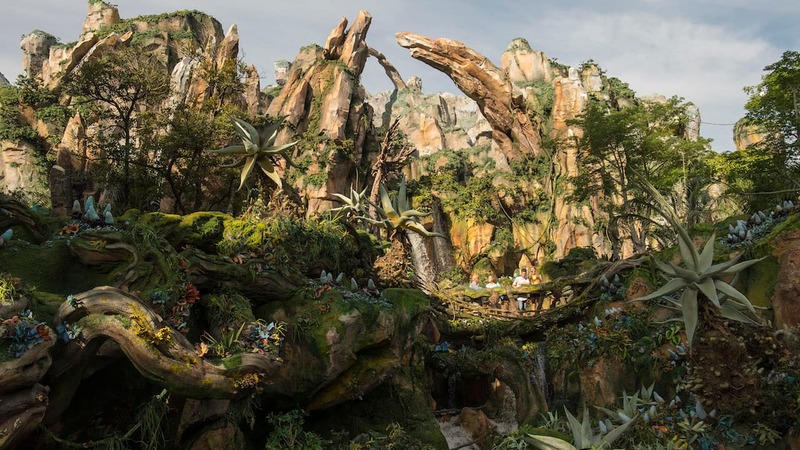 Highlights include a spectacular deck party, a new production number in “Disney Dreams,” new character meet and greets, storybook adventures ashore and another way to cool down on Castaway Cay. 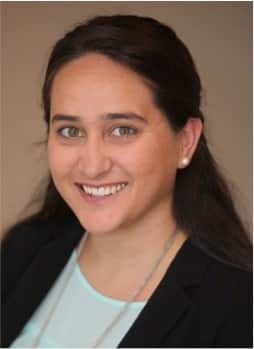 I’ll share some details on these exciting offerings today, and over the next several weeks, tell you more about what you can expect in summer. Debuting this summer, on select Disney Magic and Disney Wonder sailings to Europe and Alaska, Disney Cruise Line guests are transported to the land of “Frozen” when the ship is transformed into a winter wonderland and a day of frozen fun culminates with an extravagant celebration with friends from the Kingdom of Arendelle. The deck party, “Freezing the Night Away with Anna, Elsa and Friends,” is a family-friendly interactive celebration featuring the famous royal sisters and their fun-loving Nordic companions. In addition to warm hugs, Olaf will be giving autographs and taking photographs with children and families while he is cruising with us. He is joining Anna and Elsa on the Disney Fantasy, Disney Dream, Disney Wonder and Disney Magic for some fun in the sun! This summer in Norway, the land that inspired Arendelle from “Frozen,” Disney Magic cruisers will have the opportunity to join exciting new Port Adventures that bring this fairytale setting to life. One signature adventure ashore in Ålesund, Norway, created exclusively for Disney Cruise Line, will immerse guests in the splendor and charm of Norway, with the help of Anna and Elsa, in an enchanting storybook village. We’re cooling down Castaway Cay with the addition of the Olaf-inspired Summertime Freeze bar! Serving non-alcoholic specialty frozen drinks in souvenir cups, the creative menu features refreshing beverages such as “Olaf’s Flurry Freeze,” “Sven’s Carrot Delight” and “Warm Hugs.” Summertime Freeze will be near the Pelican Point tram stop by Castaway Cay Family Beach. With this news, I have a feeling some of you are saying, “Hands down, this is the best day of my life!” Am I right? Which Magic cruise will debut the new “Disney Dreams … An Enchanted Classic” with Anna and Elsa? Also when will Olaf’s Freeze Bar on Castaway Cay open? We leave in a couple weeks but not sure if May counts as “Summer”. Can you see the Northern Lights on July Norway Cruises???? My family and I are leaving on the Disney Dream for the 4-night Bahamas cruise June 1, 2015. 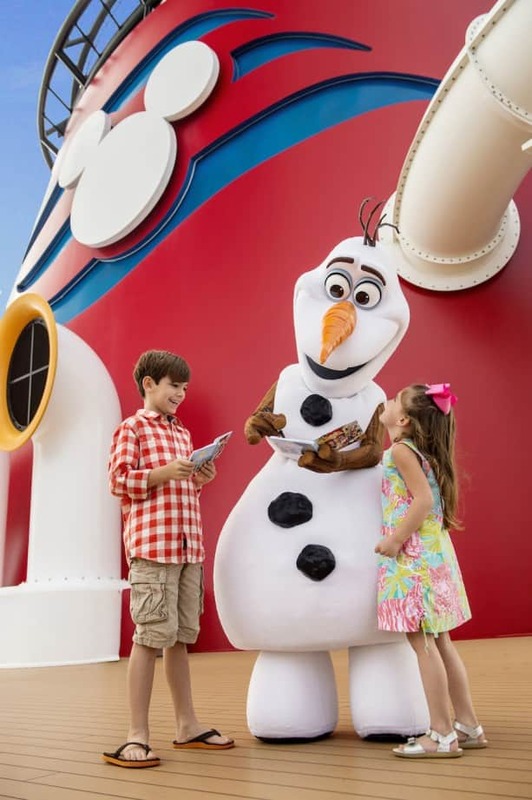 Do you know if the Frozen characters will be on board our cruise? Thank you. I am sorry. I did not mean Northern Caribbean, I meant Northern Europe. Our cruise is on the Magic and leaves from Copenhagen. Again, I was told that we would have a Frozen Deck Party, but not a Pirates party and that there would be no fireworks on our cruise. Thank you for the clarification. 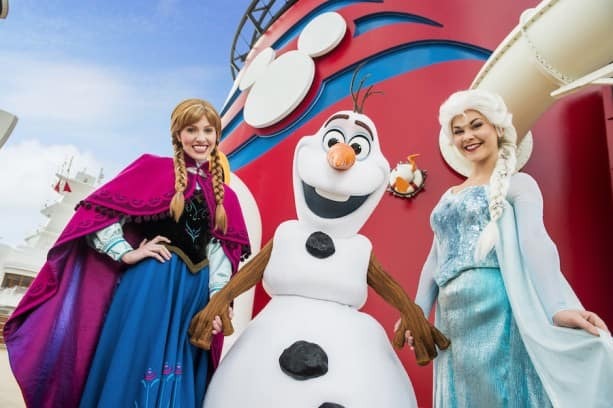 Our Frozen-inspired deck party debuts on the Disney Wonder during our Alaska voyage departing June 1 and on the Disney Magic’s first sailing in Europe departing May 30. It is in addition to our Pixar celebration on our Alaska voyages and our pirate deck party on our Mediterranean sailings. Our pirate deck party will not take place on our Northern Europe and Norwegian Fjords sailings. I was told by a cruise planner at DCL that our May 30 Northern Caribbean cruise will have the Frozen Deck Party but not a Pirates party and that there would be no fireworks on this cruise. Can you clarify this for me? Thanks. looking forward to your information regarding Frozen out of the Florida port, hoping we will see them on 3/4 day cruise…waiting to book until I know they are going to be on these ships..
Canb someone from Disney Parks Blog please answer these questions? Obviously a lot of cruisers with similar questions, and we will need to know! Calling DCL doesn’t help at this point, as they say the information is “too new” to have further details. Please don’t announce something without being able to answer questions about it. We all just want to be prepared. Will the Frozen events be a part of this year’s MEMBER CRUISE in August to the Bahamas? Thank you! We are going on the Disney Dream in Sept 18th. Will Olaf still be doing meet and greets? My kids will be soooo excited. We would love it if they decided to give this a test run on the Panama Canal cruise in May! There are plenty of days for it! Please please tell me this is in addition to the Pixar Party, not replacing it! Stoked! We are on the 7 night out of Copenhagen. My sons are going to flip to meet Olaf! My 3 year old tells constantly tells us he likes warm hugs, lol. The “The Maypole Swirl and Twirl” part of the Frozen Deck Party calls a maypole “Scandinavian”. But it is not – it is predominantly a Swedish phenomenonm, with some spread to Finland. Finland is not even part of Scandinavia. Will we be able to meet Kristoff on the ships? Inquiring minds (a 7-year-old’s and a 5-year-old’s) want to know: will the Frozen fun be on the transatlantic on the Magic, 5/14-5/30? Will Elsa and Anna be on the Wonder 05/17/15-05/20/15??? It says “select” cruises to Alaska. How can we find out if our cruise will be one of the “select” ones? We leave June 1! Can you provide dates please? We’ll be on the Dream from 6/26 – 7/1 and I’d like to know if this will be going by then. Thank you! I am on the 5/15-5/30 Transatlantic the stops in Iceland, Norway and Denmark. Will any of these activities be available for that sailing? With 15 nights I would love to have a pirate night and a Frozen night!!! When can guests starting meeting Olaf board the ships? we are booked for 2 cruises in June on the Magic to Northern Europe and Norway. We were already thrilled but this adds even more fun. Thanks Disney Cruise Line!!! Ashley: Hope they will be, because the same day your cruise adventure ends, mine begins! Will this be replacing the Pixar deck party on the Wonder Alaska cruises, or will it be an additional theme night? will need to know for planning/packing purposes. Very exciting! Two questions: 1. How do we confirm the Deck Party will be a part of our Alaska cruise? 2. Will this replace the Pixar Party? Thank you! Define “summer”. Because my family and I are sailing to Alaska on the Wonder on May 25. Will they be added by then? Will Olaf be on the Disney Fantasy in early September? We are cruising on the 5th for the “First Time in Forever” 🙂 and would love to see him! Either way, very exciting additions!